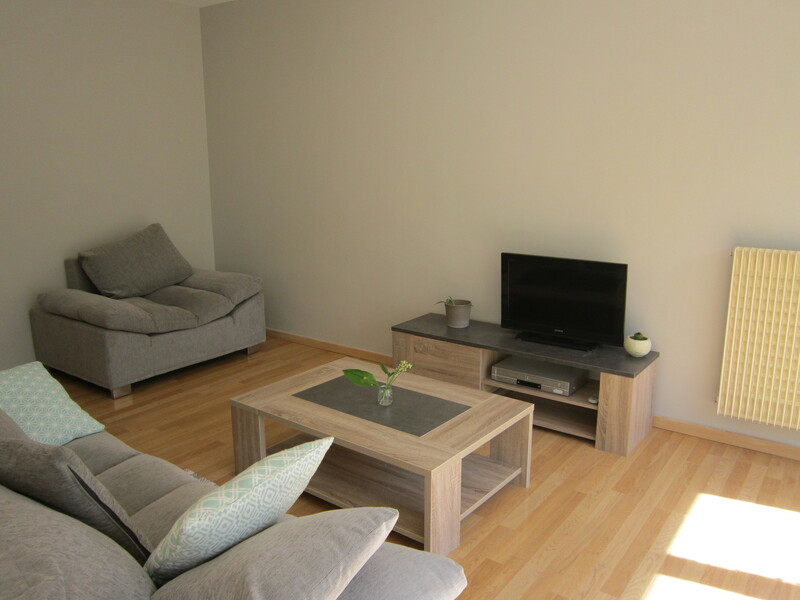 It is a flat with three bedrooms and a living room with a balcony and internet connection. It also has fully equipped kitchen (refrigerator, oven, microwave, dishwasher). 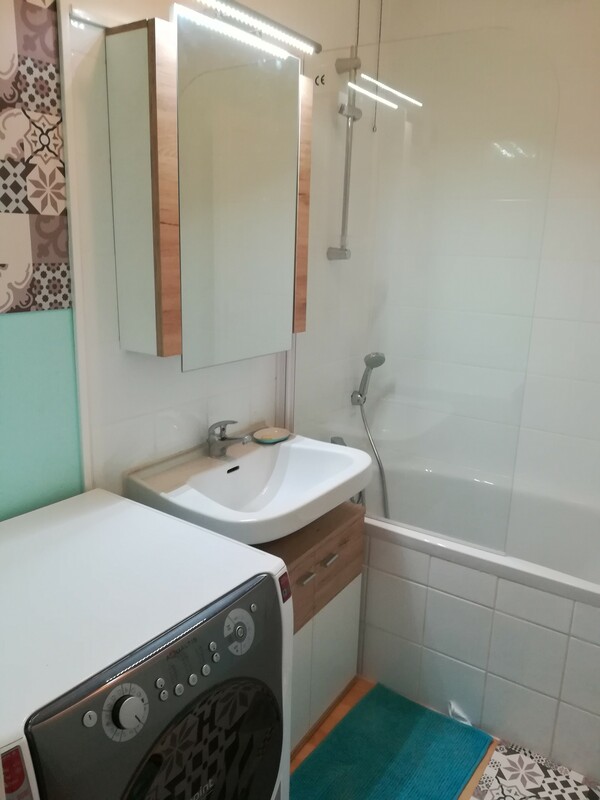 There is a bathroom with a washing machine. The room is big, sunny and cozy. 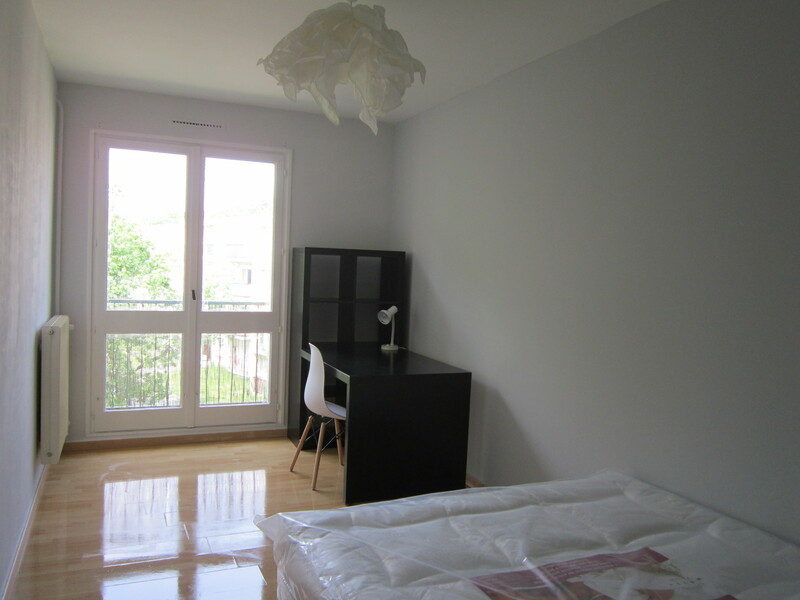 It has a double bed, a desk and a big closet. 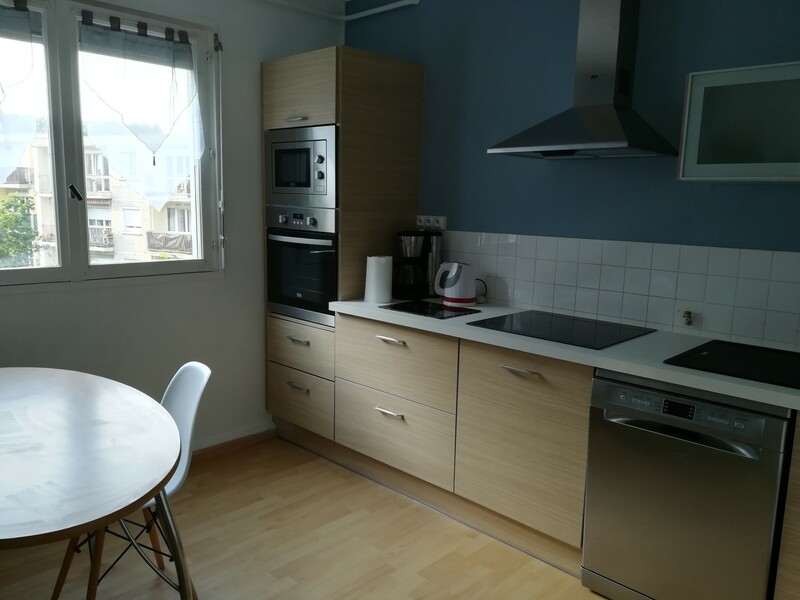 The apartment is close to a metro station that can bring you to the historic city center (15min) and university (25 min to Rennes 2/Villejean and 35 min to ESC Rennes school of business).